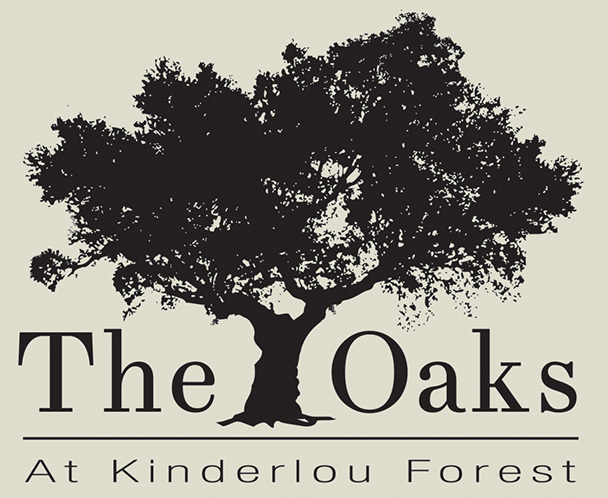 With a menu emphasizing quality steaks and fresh seafood, The Oaks offers excellent food in a relaxed atmosphere. 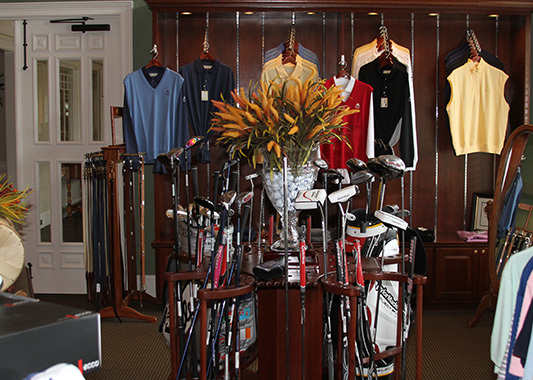 In addition to The Oaks Restaurant and Pro Shop, our well-appointed clubhouse offers spacious rooms and areas for guests and private events and meetings. 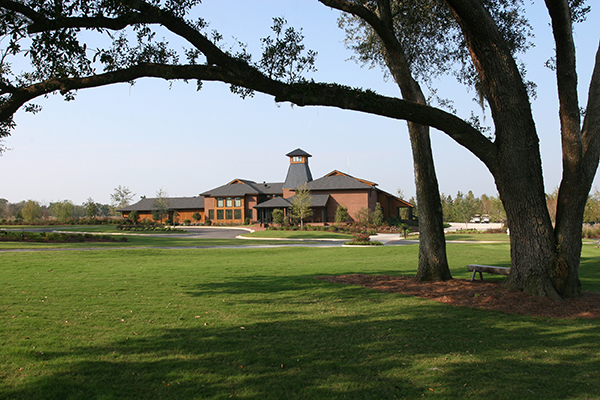 To find out how we can accommodate your event, please contact Kellie Banks at 229-219-2321.